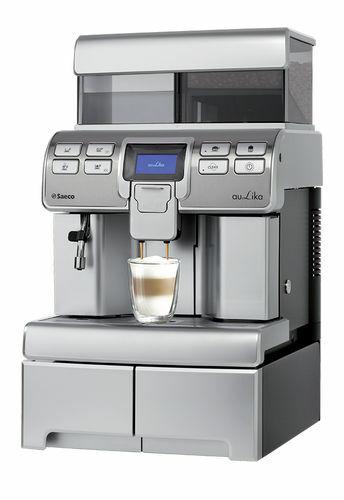 Cappuccinatore Adapter with movable elbow and two O-ring seals on the insert. 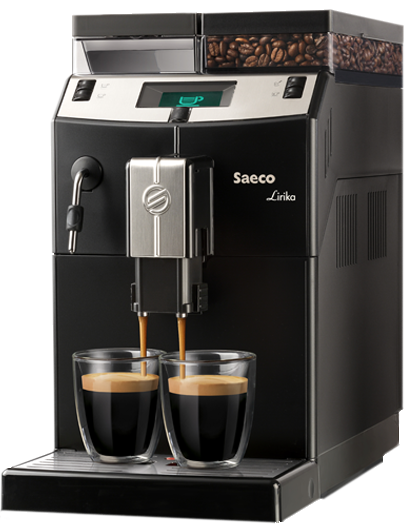 Used in Saeco Odea Italiano, Talea, Syntia, Xsmall and Moltio, Gaggia Platinum and Brera models. Black Connector for Cappuccino P0049 Assy. Machiens with this adapter were not imported in USA. To install, simply remove the straight plastic or Chrome outer sleeve and push the adapter up tight on the rubber hand grip. No special tool or support required. Make sure to push enough to make the union firm to stay the force of steam jet. 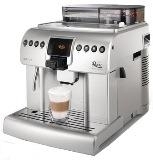 Make sure that the adapter arm with O-rings is pushed all the way inside the Cappuccinatore so the O-rings are not visible. To prevent O-ring damage, it is a good idea to wet the O-rings with food grade lube.